How do I download Direct3D? How do I fix the Direct3D related error? Direct3D is a graphics application programming interface(API) for Windows operating systems. Part of DirectX, Direct3D is used to render three-dimensional graphics in applications where performance is important, such as your video games. So, for the best performance of your apps like games, it’s important to keep your the version of Direct3D best match with your computer’s Windows system. You may know Direct3D is part of DirectX above. So you can download DirectX to get Direct3D. DirectX is included in Windows systems. There is no stand-alone package. 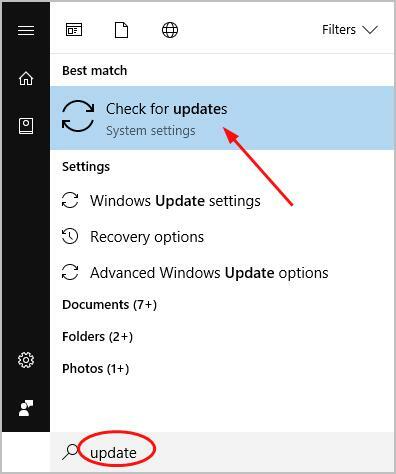 The updates are available through Windows Update. You’ll then see the DirectX version of your computer. Check if it’s the latest one with the below table. If your DirectX is the latest one, great! You also get the latest Direct3D on your computer. 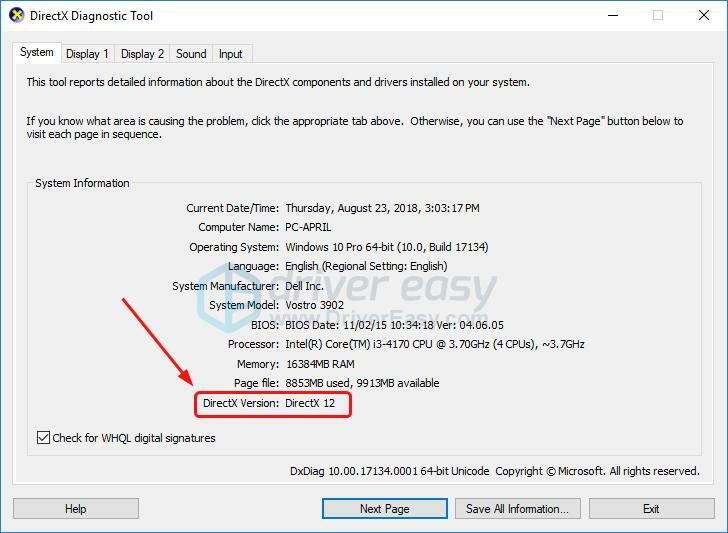 If the DirectX version on your computer isn’t the latest one, follow Step 2 to check for Windows Update. 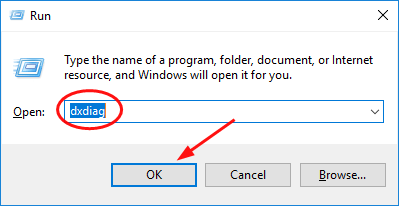 Note: The screenshots below all are from Windows 10, but the steps also applies to other versions of Windows system. On your keyboard, press the Windows logo key. Type update in the search box. If you’re using Windows 7, please click Install updates if there’re any updates detected. Note: If you want to upgrade DirectX further, you’ll need to upgrade your operating system. 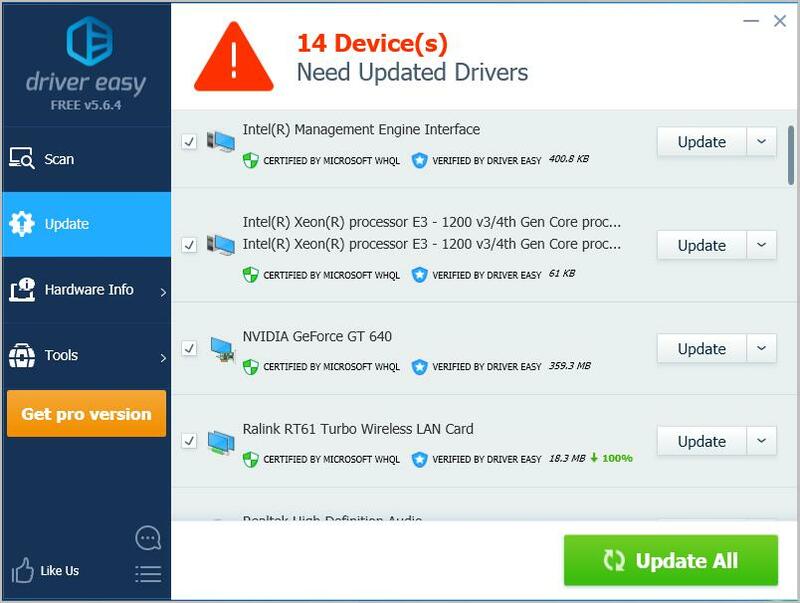 Moreover, if you would like to improve the gaming experience or system performance of your computer, we highly recommend you always keep your device drivers up-to-date.